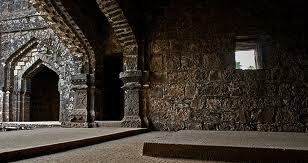 Sindhudurg comprises of many forts near Pune is an absolute destination to visit. 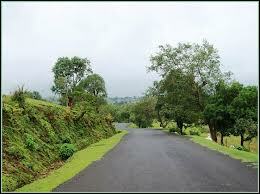 Sindhudurg is a district in the state of Maharashtra. 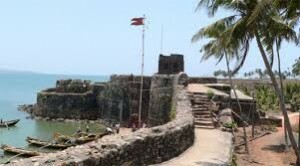 Its nomenclature is due to the Sindhudurg fort, meaning ‘fort in the sea’ which was built by Shivaji in the 16th century. It is said to be the only fort which houses a temple and also contains the palm imprint of King Shivaji. 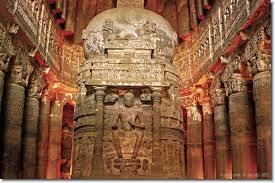 These interesting historical facts and depictions attract tourists and history buffs to Sindhudurg. Sindhudurg fort history tells us the story of the time when the Marathas were besieged by attacks on all fronts, especially the sea. They built this majestic sea fortress to protect themselves. 100 Portuguese expects and 3000 workers working round the clock for three years enabled this fort to be built. Sindudurg fort information takes us back in time. It is interesting to note that the foundations of the fort were laid in molten lead. There is a Shivaji temple within the fort, which is the only one existing in the country. The fort has 42 bastions and caould be reached by navigating carefully through a channel. 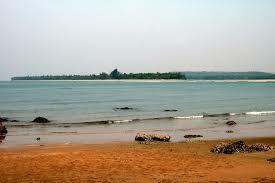 Sindhudurg Fort Malvan is about 500 km South from Mumbai and over 100 km north of Goa. This location gives the area a unique Goan flavour while preserving the authenticity of the Marathi culture. 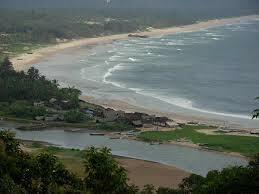 There are many Sindhudurg tourist places such as Sindhudurg beaches, Tarkali beach, Botanical Garden, Kunkeshwar Temple, Dhamapur Lake, Vijaydurg Fort, Malvan Fort, Sawantwadi Palace etc. The places to visit near Sindhdurg include beaches (Tarkali Beach, Devbaug Beach and Aachara Beach in Malvan, Vengurla Beaches of Nivati and Velagar, Shiroda Beach, Bhogwe beach, Khavane Beach), waterfalls (Amboli Waterfalls and Napne Waterfalls), forts (Vijaydurg Fort), pilgrimage sites (Rameshwar Temple, Redi Ganapati), hill stations (Amboli Hill Station, Mahadevgad Point, Hiranykeshi), and backwaters (Tarkali creek estuary). 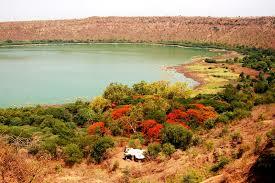 The area is home to many folk art forms like Pangul, Keertan, Dashavtar, Dhangiri dance, Chitrakathi, etc. 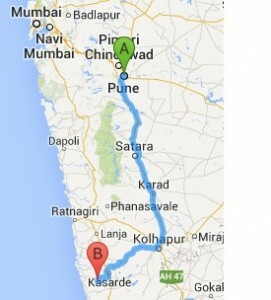 Pilgrimage Sites in and near Sindhudurg are Navadurga Temple, Rameshwar Temple, Kunkeshwar Temple, and Redi Ganapati. 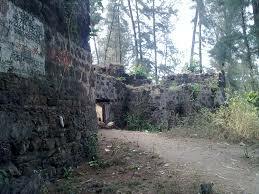 Forts near Sindhudurg are the Malvan Fort, Vijaydurg Fort Devgad. 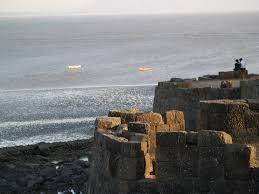 The most famous fort in the area is obviously the Sindhudurg Fort. Places to visit otherwise are the Amboli Hill Station, Sawantwadi palace, Tilari Dam, Tarkali creek estuary, etc. 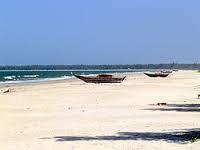 Beaches in the vicinity include those in Malvan, Vengurla and Tarkali. Of these, many are home to some fantastic water sports facilities, like snorkelling, scuba diving, parasailing, etc. Attraction: Tilari Dam, Sindhudurg fort, Vijaydurg Fort Devgad, Amboli hill Station, Navadurga Temple, Tarkarli beach, a number of beaches and temples, water sports such as snorkelling and cuba diving.